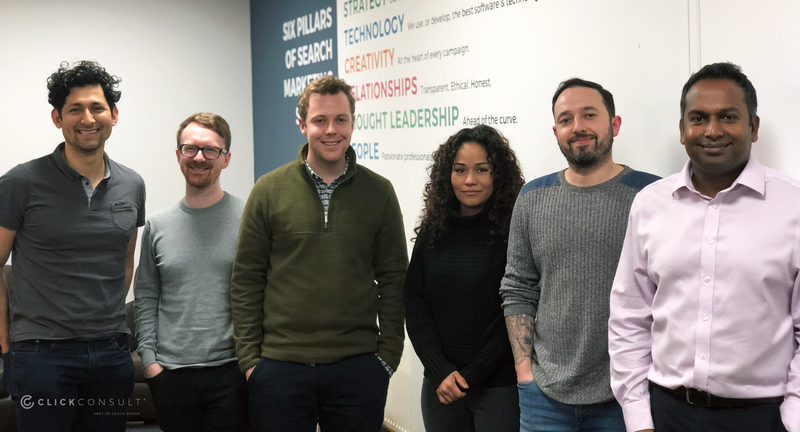 Alan Reeves, our Director of Search, added: “We continually invest in building and developing a team of highly-skilled individuals who are passionate about what they do and committed to delivering outstanding results. Selecting the best talent and providing an environment where they can flourish is key to our business’ success. Make sure you’re ready to face the key trends and game changers in the year ahead by downloading our infographic – 20 Ways to Elevate Your Search Marketing Performance in 2019 – detailing the top 20 trends for organic search (SEO), paid search (PPC), content marketing and social media – and what they mean for you as a marketer.